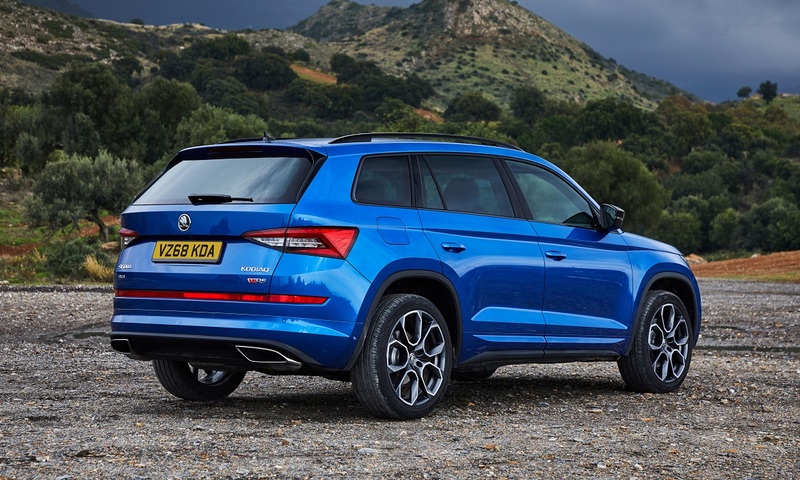 At the beginning of this year ŠKODA announced the final specification and prices for the new Kodiaq vRS, which will be ŠKODA’s most powerful production diesel model built to date as well as their first ever performance SUV. 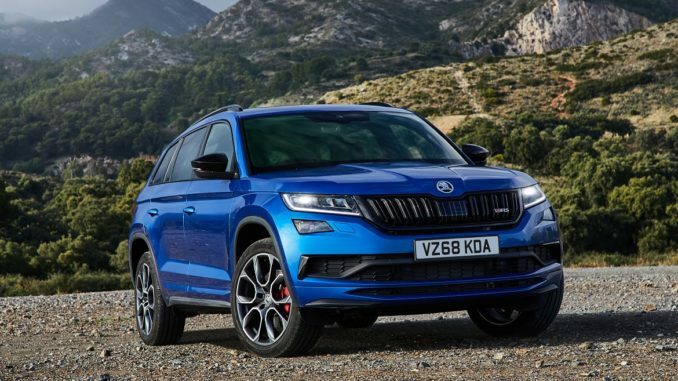 Prices start from £42,870 on the road and includes an impressive and comprehensive list of equipment that will help make the Kodiaq vRS stand out as the company’s new flagship performance model. A look under the bonnet reveals a twin turbocharged 2.0 TDI diesel engine that packs quite a punch with 240PS and will shift this SUV from 0-62mph in a remarkably quick 7.0 seconds and take it up to a top speed of 136mph. The engine is mated to a seven-speed DSG gearbox and comes with a four-wheel-drive system as standard. All Kodiaq vRS models are equipped with Dynamic Chassis Control and progressive steering as standard, as is a Dynamic sound booster to make the engine sound more well, petrol-like and sporty, and it’s also equipped with front parking sensors to help those who can’t see over the high bonnet. 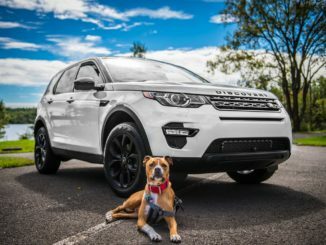 As well as offering superb performance, this SUV is also extremely versatile and makes for the perfect family vehicle, thanks to its roomy interior and seven-seat layout. And the list of standard equipment and infotainment system will keep both adults and children happy on those long journeys. 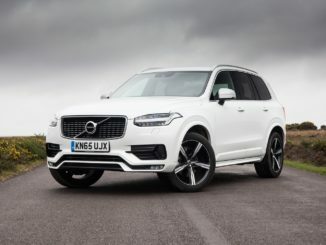 Externally, this new SUV is shod with 20-inch Xtreme alloy wheels and dual exhaust pipes. 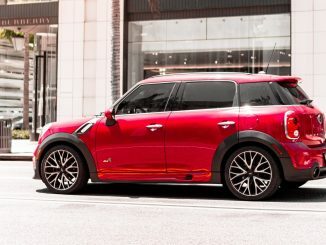 The gloss black finish on the grille and mirrors and vRS sports bumpers make it look like it means business and the red brake calipers show it can stop when it needs to! Front passengers are supported by figure-hugging Alcantara-trimmed sports seats with a vRS logo and contrasting stitching. The door panels get the same treatment. 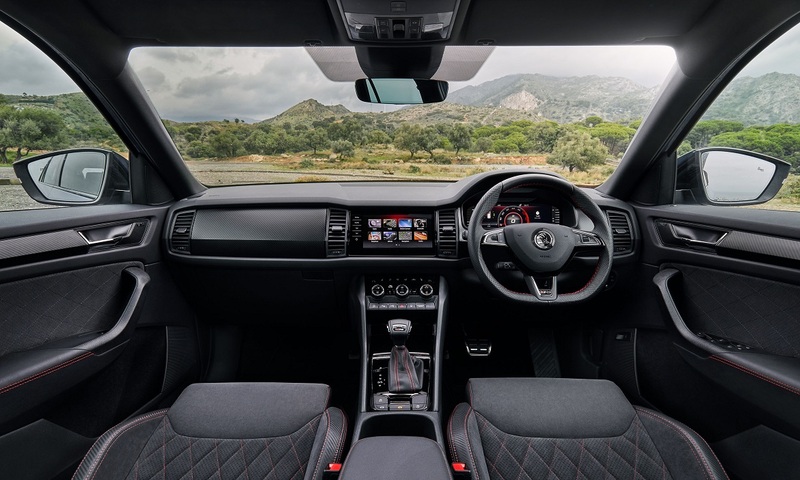 The Kodiaq vRS is the first ŠKODA to come with a fully digital Virtual Cockpit display as standard which also incorporates a special Sport view that places the speedometer in the centre of the display so you can’t miss just how fast you’re actually going!